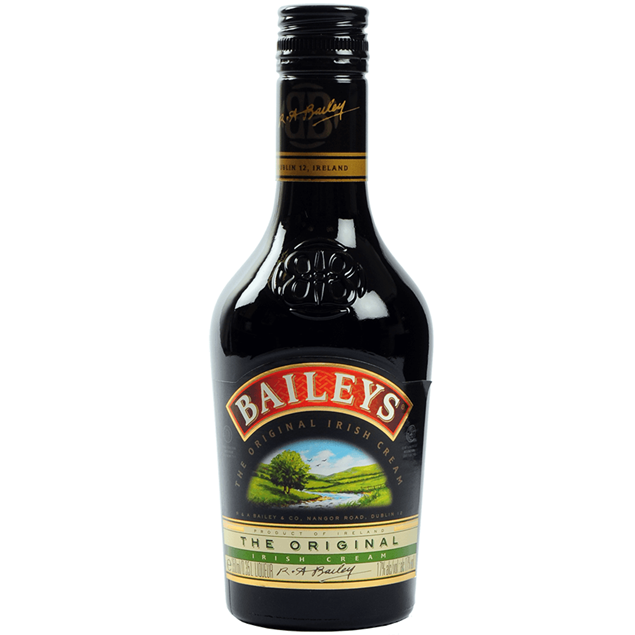 The original irish cream liqeuer, baileys is a flavour which is known around the globe. 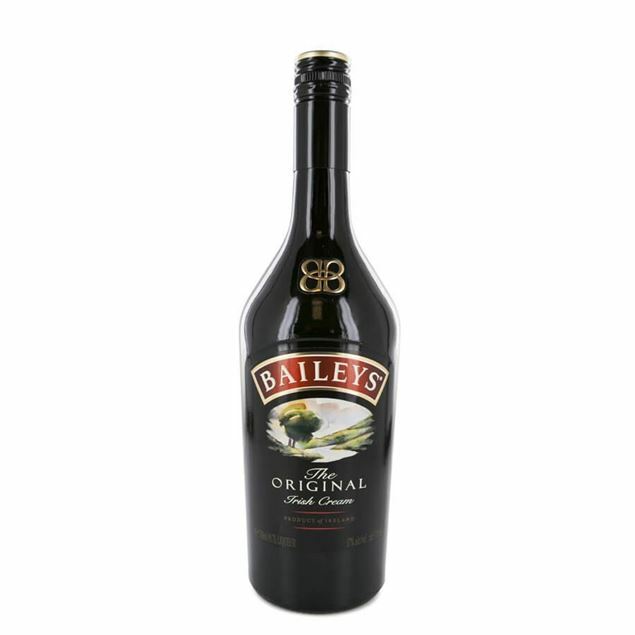 the world’s number one liqueur for good reason, baileys irish cream offers the perfect balance between specially selected irish whisky and fresh dairy cream. 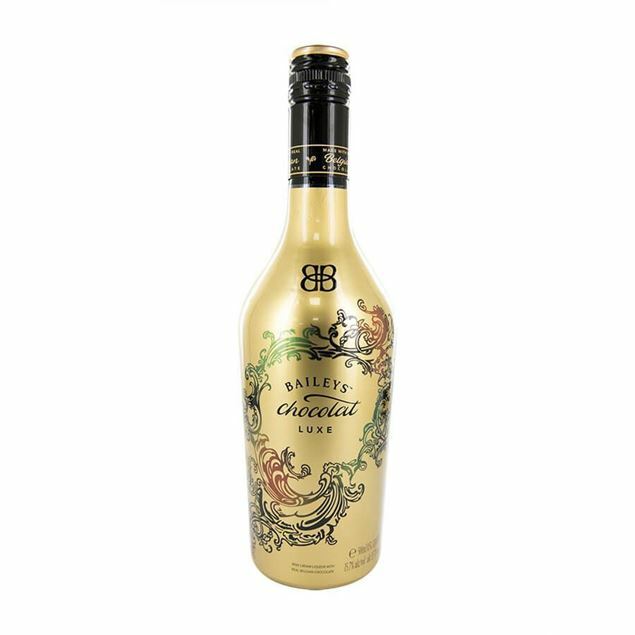 hints of cocoa and vanilla come through offering a sweet dessert drink which, when served with crushed ice, is one you’ll want to fill up again and again. it’s also a complete necessity for a classic irish coffee and a wonderful nightcap. Whisky lovers don’t limit their spirits to their favourite malts, they’re getting in on the liqueur act. drambuie is the world’s favourite premium whisky liqueur, bringing together some classic malt whisky flavours and adding a little sweetness. the taste of scotland is deep within each bottle of drambuie as the aged malts blend beautifully with hints of honey, scottish heather, aromatic herbs and spices. 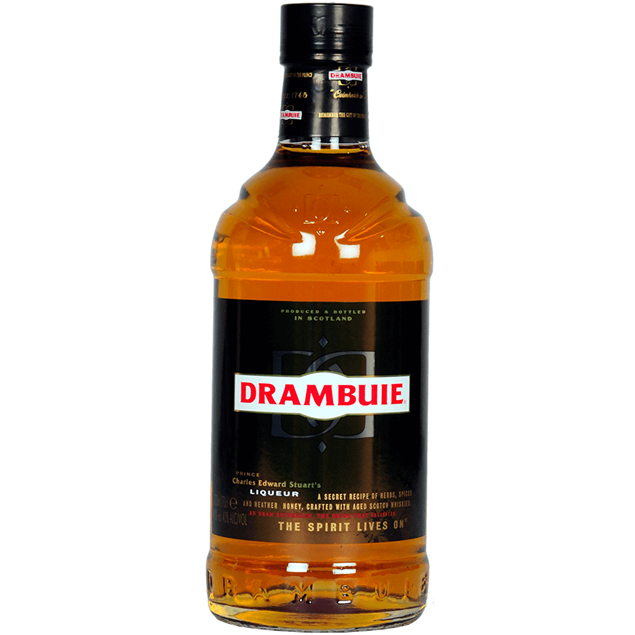 with a regal past, drambuie was created for bonnie prince charlie in the 18th century and it’s wonderfully enjoyed neat, as well as with sparkling soda and zesty lime. 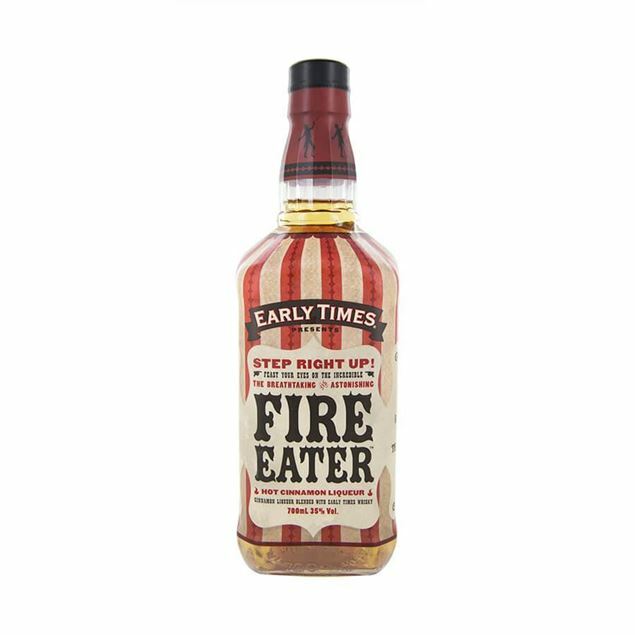 Early times fire eater is a blend of its aged whiskey and cinnamon flavours. If you’re feeling hot and want to test the fire in your belly then this is a drink for you. 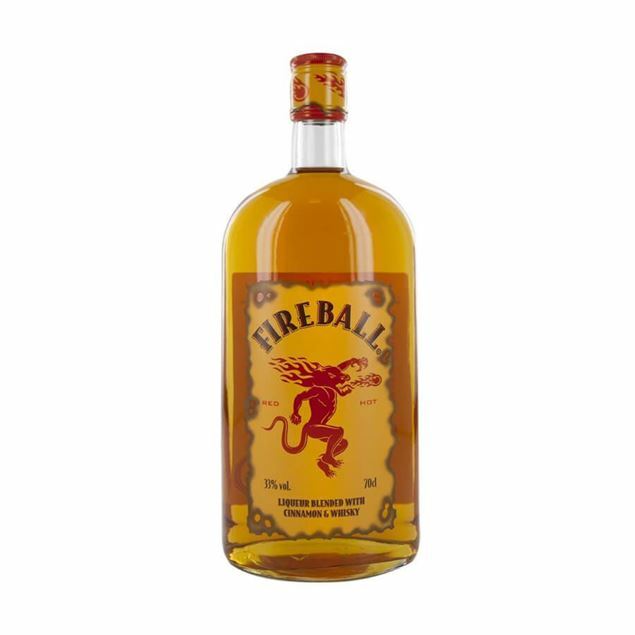 fireball whisky liqueur is made from canadian whiskies and natural cinnamon. the two combined provide a white hot heat which is rich in sweet cinnamon, red hot sugary flavours which are enjoyable as well as responsible for the burn that hits the back of your throat. a popular shooter but also a guaranteed way to add pep to cocktail. 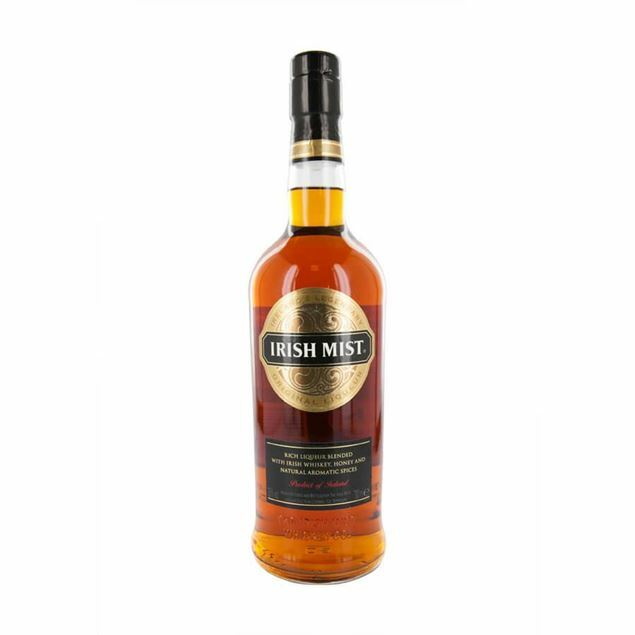 Tripled distilled irish whisky blended with sweet honey and fresh herbs creates the undeniable flavour of aromatic, velvet smooth and intensely drinkable irish mist. its sophisticated taste profile is rich in honey sweetness, dark spicy notes and an herbaceous warmth which ties it all together. the irish whisky flavour provides a foundation for a wide range of other flavours to bloom creating an uLtrimately satisfying drink, wonderful on its own before or after a meal. The deep south is calling you with their signature drink. 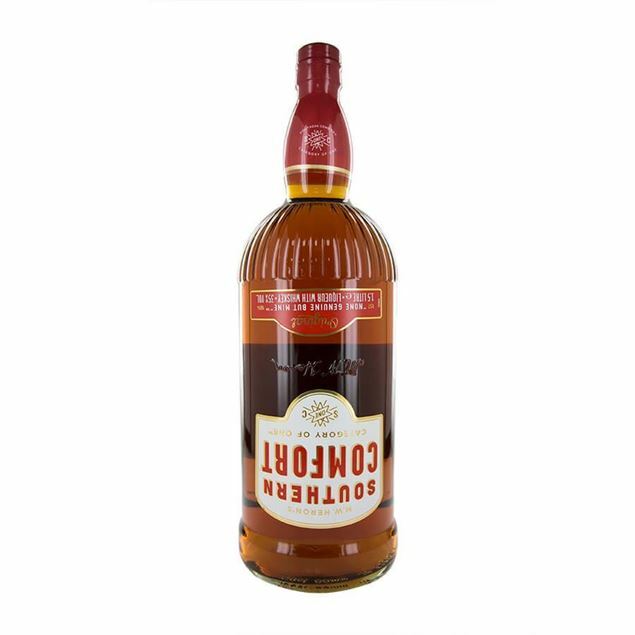 vibrant, warm and completely epitomising its home town, southern comfort is fine blended spirit which works wonderfully in many cocktails or simply with ice. 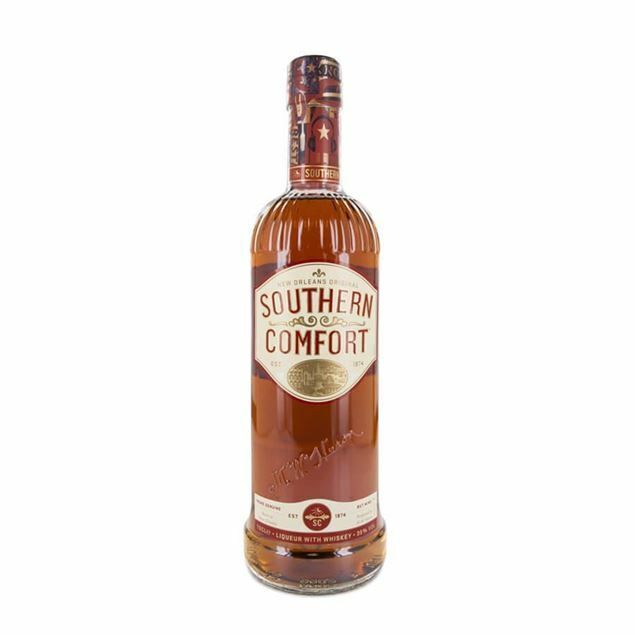 smoothening out kentucky and tennessee whiskies, the story goes that new orleans bartender martin wilkes heron came up with southern comfort as a smooth aLtrernative. a mardi gras essential its flavour includes welcome notes of cinnamon, smooth vanilla, cherry and natural honey. 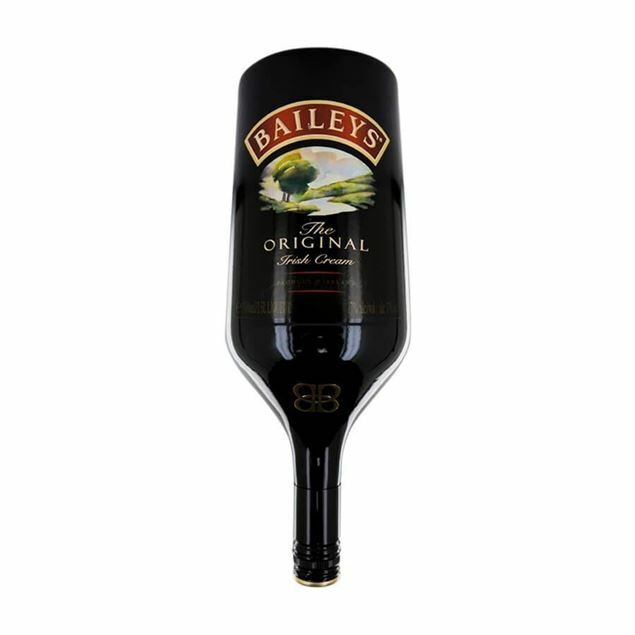 the combination is a huge hit and a versatile addition to your drinks collection.